Toronto, House of Anansi Press. 1978. Soft cover. Book, 12mo. 95pp. Printed card wraps. 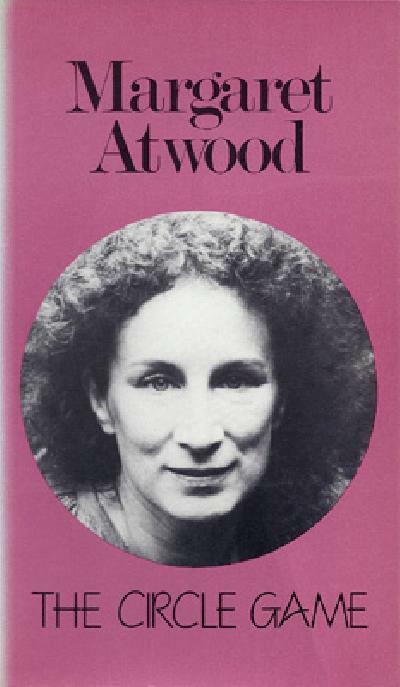 Margaret Atwood's prize-winning poetry collection, with colouration to spine, and her first published work in 1966. Very Good.